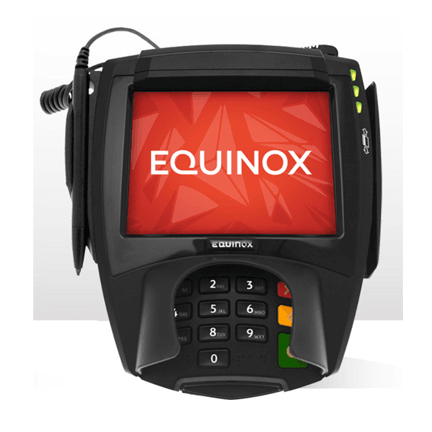 Equinox credit card EMV chip NFC machine systems fit in any retail store environment. 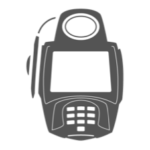 They offer various equipment models for a restaurant location or a multi lane supermarket grocery as well as for hotel and lodging merchants. 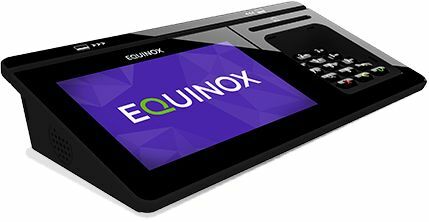 The Equinox payment processing terminal device SDK will allow a software developer programming a custom POS software the ability to integrate payments at the point of sale. 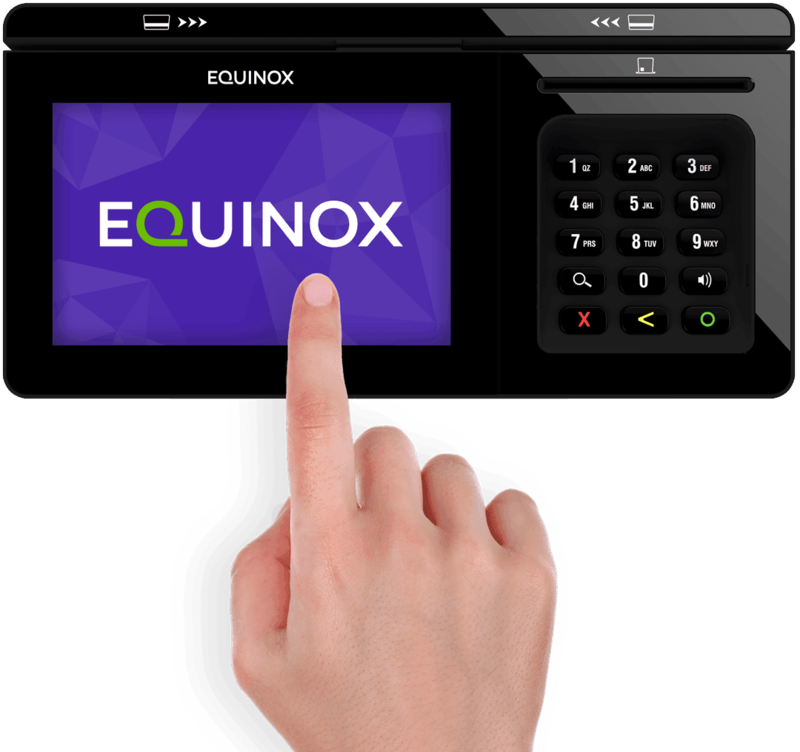 We offer a payment integration API with extensive documentation that will enable a business solution to securely accept transactions through their software application.